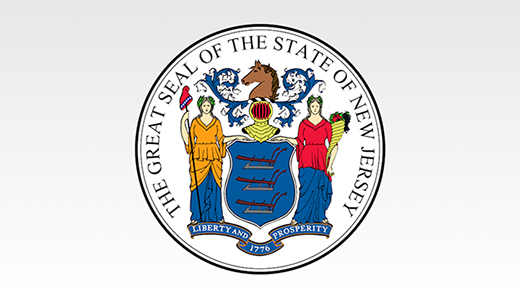 Senator Christopher J. Connors, Assemblyman Brian E. Rumpf, and Assemblywoman DiAnne C. Gove conveyed disappointment and concern upon listening to Governor Phil Murphy’s 2019 State of the State Address. “After a year of tax increases, excessive government spending, and a crushing imbalance in school funding cuts that disparately hit our area of the state hard, it would seem that, without greater public backlash, 2019 is going to mean more of the same in Trenton. “As our constituents start to feel the pain of these tax increases, and many already have, we anticipate more intensified opposition to the misguided policies that don’t sit well with many we represent. For example, the needs of persons in our country illegally shouldn’t come before those of taxpaying citizens. Yet that is exactly what the Governor has done, by spending more than $2 million to cover the legal costs of illegal aliens facing deportation and his proposal to give state driver’s licenses to illegal aliens. “While we had our differences with Governor Christie, at least during his administration, Democrats and Republicans had genuine bipartisan conversations on what spending items and taxes were going to be cut. In a sharp reversal, government spending and expansion are now being confused for reform and taxpayers are shouldering a greater burden.